MilbeGuard Flavored Tablets for Dogs are indicated for use in the prevention of heartworm disease caused by Dirofilaria immitis, the control of adult Ancylostoma caninum (hookworm), and the removal and control of adult Toxocara canis and Toxascaris leonina (roundworms) and Trichuris vulpis (whipworm) infections in dogs and in puppies four weeks of age or greater and two pounds body weight or greater. MilbeGuard Flavored Tablets for Cats are indicated for use in the prevention of heartworm disease caused by Dirofilaria immitis, and the removal of adult Ancylostoma tubaeforme (hookworm) and Toxocara cati (roundworm) in cats and kittens six weeks of age or greater and 1.5 lbs. body weight or greater. View MILBEGUARD Drug Facts Sheet. Dosage: MilbeGuard Flavored Tablets are given orally, once a month, at the recommended minimum dosage rate of 0.23 mg milbemycin oxime per pound of body weight (0.5 mg/kg). Dogs oever 100 lbs. 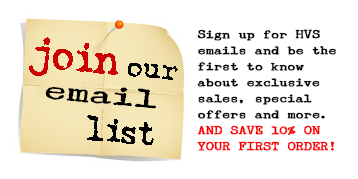 are provided the appropriate combination of tablets. Administration: MilbeGuard Flavored Tablets are dual-purpose and may be offered in food or administered as other tablet medications. Watch the dog closely following dosing to be sure the entire dose has been consumed. If it is not entirely consumed, redose once with the full recommended dose as soon as possible. MilbeGuard Flavored Tablets must be administered monthly, preferably on the same date each month. The first dose should be administered within one month of the dog’s first exposure to mosquitoes and monthly thereafter until the end of the mosquito season. If a dose is missed and a 30-day interval between dosing is exceeded, administer MilbeGuard Flavored Tablets immediately and resume the monthly dosing schedule. If MilbeGuard Flavored Tablets replaces diethylcarbamazine (DEC) for heartworm prevention, the first dose must be given within 30 days after the last dose of DEC.
Precautions: Do not use in puppies less than four weeks of age or less than two pounds of body weight. Prior to initiation of the MilbeGuard Flavored Tablets treatment program, dogs should be tested for existing heartworm infections. Infected dogs should be treated to remove adult heartworms and microfilariae prior to initiating treatment with MilbeGuard Flavored Tablets. Mild, transient hypersensitivity reactions manifested as labored respiration, vomiting, salivation and lethargy, have been noted in some treated dogs carrying a high number of circulating microfilariae. These reactions are presumably caused by release of protein from dead or dying microfilariae. Adverse Reactions: The following adverse reactions have been reported following the use of MilbeGuard Flavored Tablets: Depression/lethargy, vomiting, ataxia, anorexia, diarrhea, convulsions, weakness and hypersalivation. Efficacy: MilbeGuard Flavored Tablets eliminate the tissue stage of heartworm larvae and the adult stage of hookworm (Ancylostoma caninum), roundworms (Toxocara canis, Toxascaris leonina) and whipworm (Trichuris vulpis) infestations when administered orally according to the recommended dosage schedule.The anthelmintic activity of milbemycin oxime is believed to be a result of interference with invertebrate neurotransmission. Dosage: MilbeGuard Flavored Tablets for Cats are given orally, once a month, at the recommended minimum dosage rate of 0.9 mg milbemycin oxime per pound of body weight (2.0mg/kg). Cats over 25 Ibs. are provided the appropriate combination of tablets. Administration: MilbeGuard Flavored Tablets for Cats may be offered in food or administered as other tablet medications. The tablets can be broken for ease of administration. Watch the cat closely following dosing to be sure the entire dose has been consumed. If it is not entirely consumed, redose once with the full recommended dose as soon as possible. 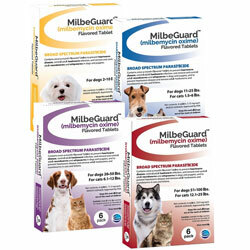 MilbeGuard Flavored Tablets for Cats must be administered monthly, preferably on the same date each month. The first dose should be administered within one month of the cat’s first exposure to mosquitoes and monthly thereafter until the end of the mosquito season. If a dose is missed and a 30-day interval between dosing is exceeded, administer MilbeGuard Flavored Tablets for Cats immediately and resume the monthly dosing schedule.  It is recommended that cats be tested for existing heartworm infection prior to starting treatment with MilbeGuard Flavored Tablets for Cats (See Precautions). Precautions: Do not use in kittens less than six weeks of age or less than 1.5 lbs. body weight. Safety in heartworm positive cats has not been established. Safety in breeding, pregnant, and lactating queens and breeding toms has not been established. Efficacy: MilbeGuard Flavored Tablets for Cats eliminate the tissue stage of heartworm larvae and hookworm (Ancylostoma tubaeforme) and roundworm (Toxocara cati) infections when administered orally according to the recommended dosage schedule. The anthelmintic activity of milbemycin oxime is believed to be a result of interference with invertebrate neurotransmission.